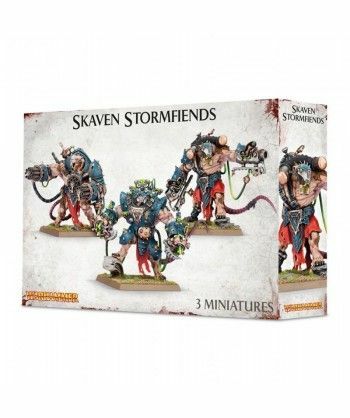 The latest creations from the crazed laboratories of the Clans Skryre, Stormfiends are hulking brutes stitched together from a variety of body parts. 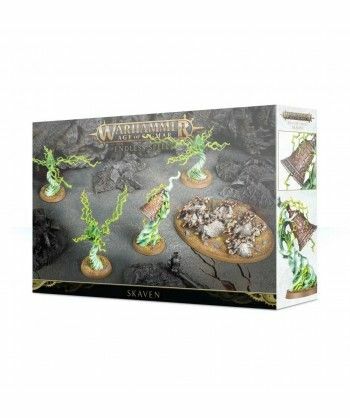 Armed with a deadly array of experimental weaponry, they are able to wade through densely-packed enemies, or single-handedly halt enemy charges with blistering fire-storms. 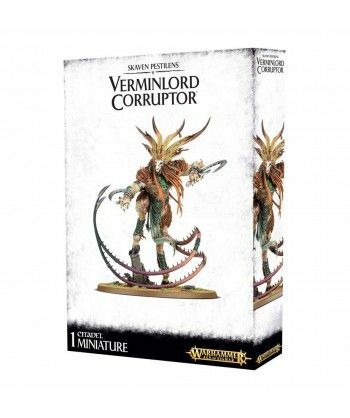 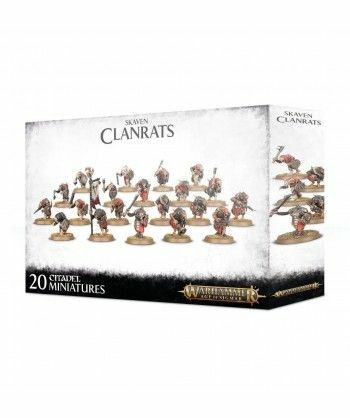 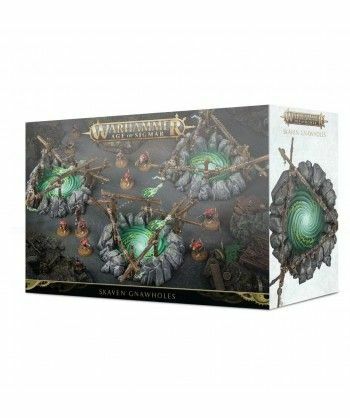 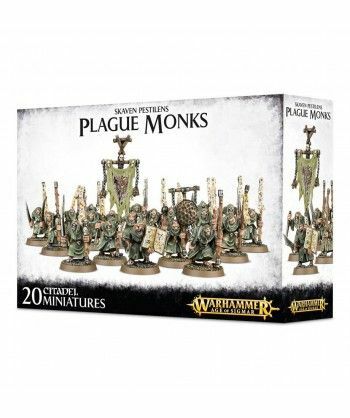 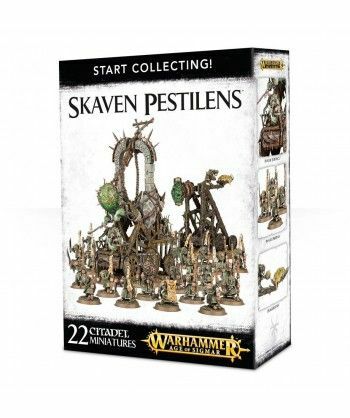 Harness the twisted sorceries of the skaven with this set of endless spells! 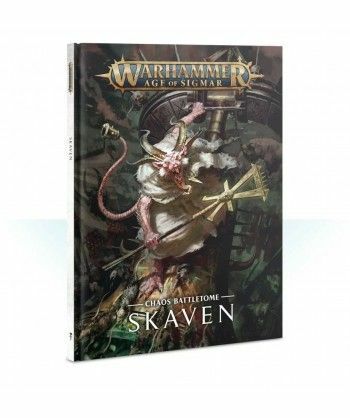 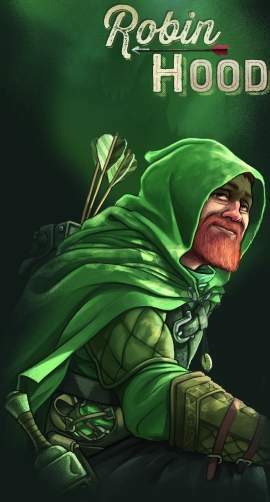 Each offers unique and unusual benefits, and can only be used by your skaven Wizards.